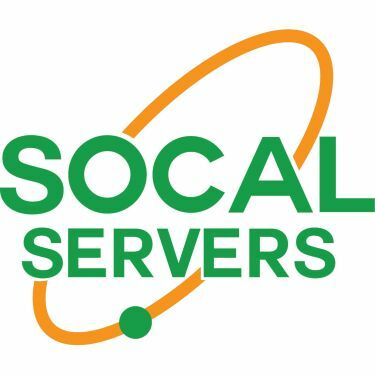 SoCal Servers, formerly Coast Connectivity was formed by two professionals in Los Angeles in 1989. Brian Reynolds and Timothy Broom saw a need for computer professionals who were able to install and train users on the new DOS based systems on PC/AT systems and the new Apple platform of Appletalk. Since that period, our organization has moved ahead with the times. We saw the train called The Internet long before it hit the station, and when it arrived, we were on board. 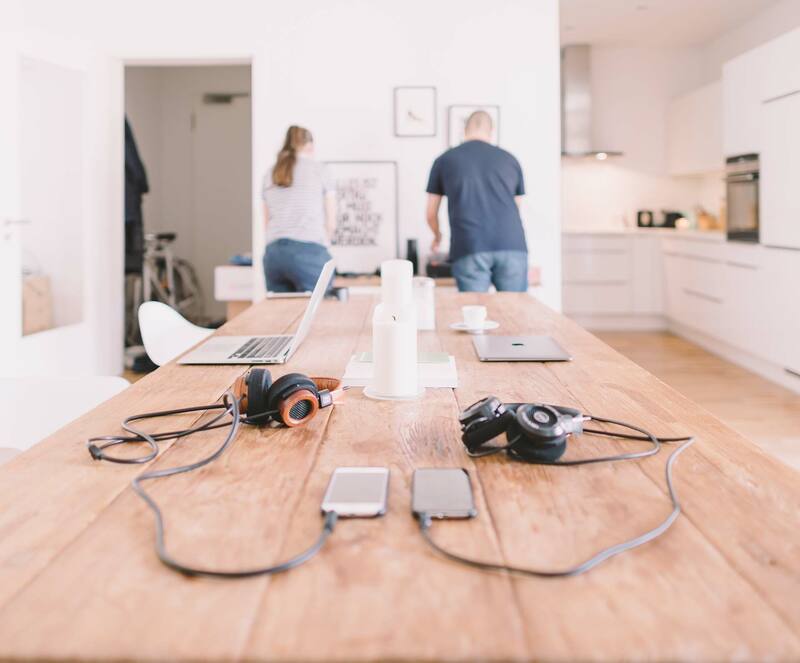 Constantly striving to provide new technologies to our long list of clients, we introduce them to the latest technologies to increase worker productivity and data integrity.